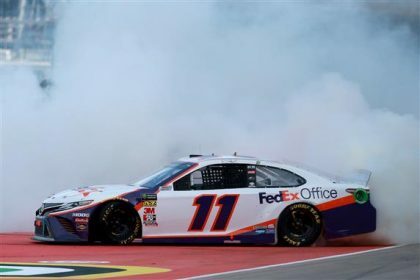 In what I would call the best 1.5 mile race to date, Denny Hamlin had to overcome a few mistakes to grab the checkers at Texas, his second win of the season. Hamlin took his time getting to Victory Lane after missing the entrance to pit road and having two penalties on pit road. This is nothing for Hamlin. He has lost a few races based on penalties, in particular speeding penalties. This time, he had an early speeding penalty and then an uncontrolled tire penalty. Having only 15 cars finish on the lead lap certainly helped him in his fight back through the field but that was not the case early on. 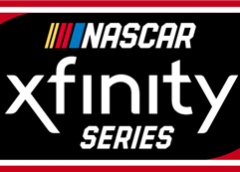 One can only imaging what Hamlin might have achieved in his career if he and his team were able to eliminate the persistent and pesky penalties. Hamlin has just the single Stage point win and he is far behind on laps led compared to teammate Kyle Busch but a win is a win. He obviously had a stout car considering how many times he had to pass his competitors. If he can keep this up, he could be a serious title contender. Texas proved to be the best race of the season for Jimmie Johnson, starting from the pole and finishing fifth. 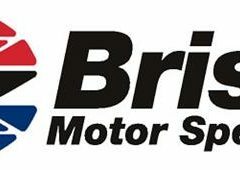 Teammate William Byron started second and finished 6th. Chase Elliott started third but faded to 13th. We’ll see if this is a harbinger of things to come over the next few races that will give us Bristol, Richmond and Talladega. That is quite the mix of tracks that could tell us where Hendrick is headed. The race was also a winner for Clint Bowyer and Daniel Suarez, finishing second and third. Both have been close but just not able to seal the deal. This time they both led a few laps and finished in the Top 5 after running in the Top 10 most of the day. SHR put all 4 drivers in the Top 10 but Kevin Harvick was not pleased. His car wasn’t a race-winning car and really hasn’t been up to his standards this season. Harvick was the only SHR car not to lead any laps. I say this was arguably the best race under the new rules package with a dozen drivers leading at least 3 laps and more battles for the lead and position within the Top 15. It was also one of the best races at Texas in recent memory as can probably be told by the lack of fans in the stands. Seeing TV numbers down is one thing but these half empty stands are really starting to make me wonder just what it will take to get fans back. Adding to the mess that is NASCAR is the terrible qualifying procedure. NASCAR came down hard after California threatening to put cars to the back of the field. That didn’t really work to well as more gamesmanship amongst drivers took place at Texas. 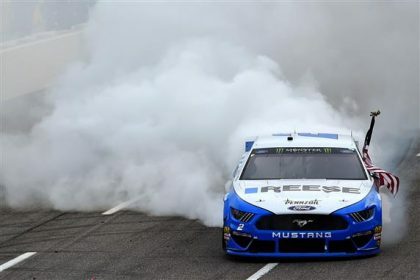 Now NASCAR says that they will look at returning to single-car qualifying, something they have repeatedly said wasn’t an option. Crew chiefs and drivers have played the system, forcing NASCAR into making another tough decision. Single-car qualifying is not much of a crowd pleaser but it isn’t any better watching the disaster that passes for qualifying now. Name another sport that changes it’s rules as often as NASCAR and you can see where the fan frustration comes in. 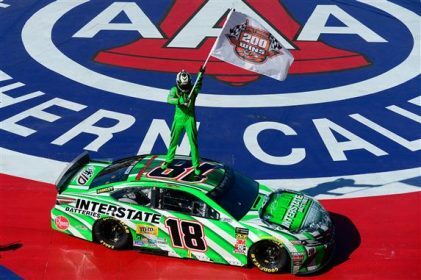 NASCAR tries to make the sport more entertaining and the owners, drivers and crew chiefs conspire to undermine the effort. So when the drivers complain about fan indifference, they need to take a good, long hard look in the mirror. They need to own up to contributing to the fan frustration. This isn’t all about them, this is about putting on as good of a show as possible to keep the remaining fans in the stands, watching TV, listening to the radio — or however they consume the race. Their job is not to game NASCAR and force them into a situation where fans sense uncertainty in the governing body. Lastly, NASCAR has suspended Austin Self from the Gander Outdoors Truck Series indefinitely for violating the substance abuse policy. He must complete the Road to Recovery program before he can be reinstated. We wish him well.